Congratulations to CABA Pro Bono Legal Services’ Executive Director, Lesley Silverio Mendoza, for her recognition as Daily Business Review’s 10 Top Women in Law! The Daily Business Review named 10 Florida legal professionals as honorees in its third Top Women in Law recognition. From judges to law firm managers, the honorees have been recognized as women who stand out for their notable career achievements. The DBR asked for insight from respected professionals and considered more than 70 candidates from the bench, public interest organizations, law firms and companies where women have made their mark. The CABA Pro Bono team congratulates Lesley on her achievement. As Executive Director of CABA Pro Bono Legal Services, she works increasingly alongside with staff to change the lives of children, individuals and families in need through legal advocacy by providing free legal services to those who could not otherwise afford it — regardless of race, creed, color, gender, sexual orientation or national origin. She is responsible for supervising attorneys and all legal services provided by the organization. In addition, she conducts outreach efforts to educate the community on the services provided as well as recruitment and fundraising. In 2016 alone, Lesley and her staff had programmed 1,857 new cases to take on, all the while rebranding CABA Pro Bono Legal Services and planning its annual “Art in the Tropics” fundraiser. Under her leadership, the organization expanded its domestic violence program, increased the number of naturalization clinics to four per month, and expanded its foreclosure and legal assistance clinics to three days a week for the convenience of clients. 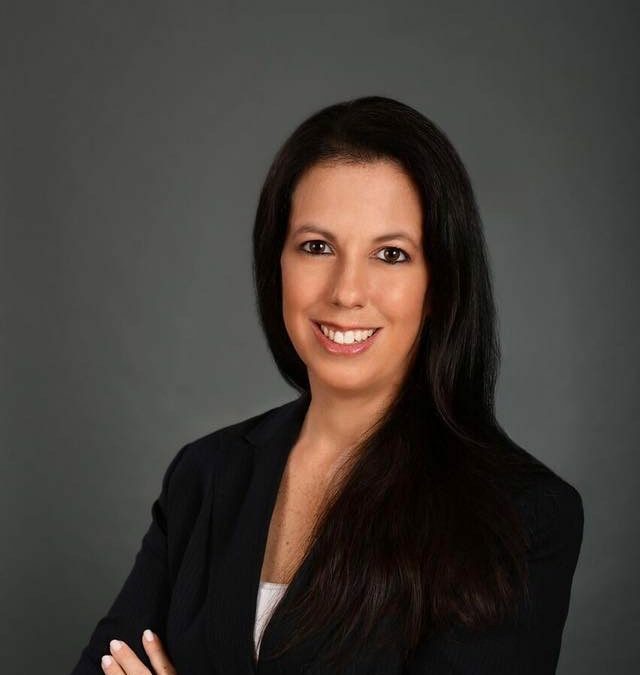 Prior to her involvement with CABA Pro Bono Legal Services, Lesley worked at White & Case in New York as part of the firm’s commercial litigation practice group from 2004 to 2007, and worked at Thornton, Davis & Fein in Miami. She earned a juris doctor from the University of Miami School of Law in 2002 and a Bachelor of Arts degree from the University of Pennsylvania in 1998. Lesley is a mother of four, and the 2014 recipient of the “Most Effective Lawyer” award in the area of pro bono by the Daily Business Review.